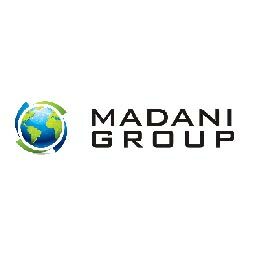 Al Madani General Trading Est. ..
Al Madani group of tailors started in the year 1905 in the east part of UAE. Mr. Hanbal Shafei Al Madani established his very first tailor shop using only one "manual" sewing machine. As the time progressed and huge orders came within and other Emirtes. As time past by AMGT expands and branch out his very first shop at the historic side of Al Raxi and hired skillful master cutters from Pakistan and India. AMGT opened its first mall shop in the iconic city center Deira Whia still proudly stands today. AMGT is the leading tailoring company in UAE and have customers outside UAE like Kuwait, Oman, Africa, US and UK.